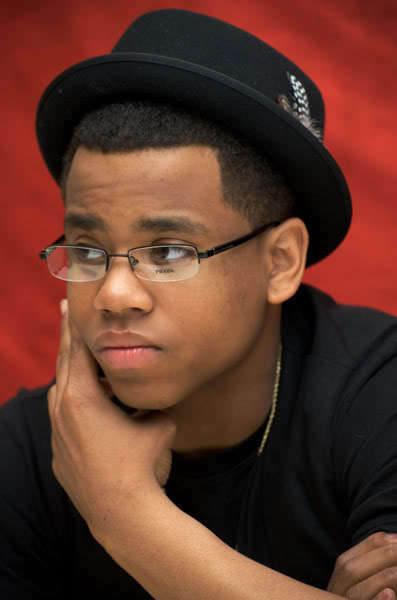 Take This Serious » Young DJ Absolut talks to rNb singer/ Actor Mack Wilds !! on HOT 97!! « download DJ Absolut on Hot 97 !!! August 2013 Edition !!!!!!!! Young DJ Absolut talks to rNb singer/ Actor Mack Wilds !! on HOT 97!! check for mack wilds new record “Own It” !!! This entry was written by djabsolut and posted on August 12, 2013 at 10:51 am and filed under Fashion, Hip-Hop, Lifestyle, New Music. Bookmark the permalink. Follow any comments here with the RSS feed for this post.